Notre Dame enjoys the support of a distinguished Board of Trustees, council group, and deans. These individuals collaborate to provide excellent leadership for the University. This partnership will be more important than ever in the years just ahead, as we strive to achieve our goal of making Notre Dame a preeminent research university with a distinctive Catholic character and an unsurpassed commitment to undergraduate education. Elected in 2005 as the University of Notre Dame’s 17th president, Rev. John I. Jenkins, C.S.C., has devoted himself to fostering the University’s unique place in academia, the Church, our nation, and the world. A philosopher trained in theology and a member of Notre Dame’s Department of Philosophy since 1990, Fr. 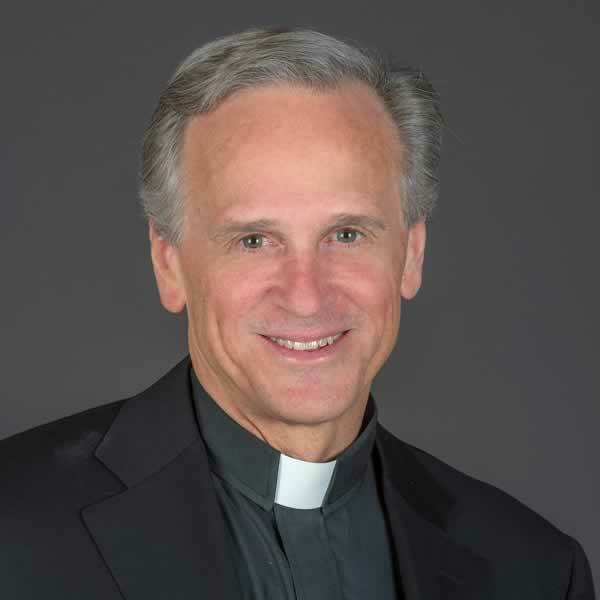 Jenkins earned undergraduate and advanced degrees from Notre Dame, a doctorate of philosophy from Oxford University, and a master of divinity and licentiate in sacred theology from the Jesuit School of Theology. As president, Fr. Jenkins has been committed to combining teaching and research excellence with a cultivation of the deeper purposes of Catholic higher education. While pursuing academic distinction, he has brought renewed emphasis to Notre Dame’s distinctive mission, rooted in the tradition of the Congregation of Holy Cross, the University’s founding community, to educate the whole person—mind, body, and spirit—to do good in the world. If we are clear in our purpose, we will excel in our ideals. This will be my priority and my passion as president of Notre Dame. 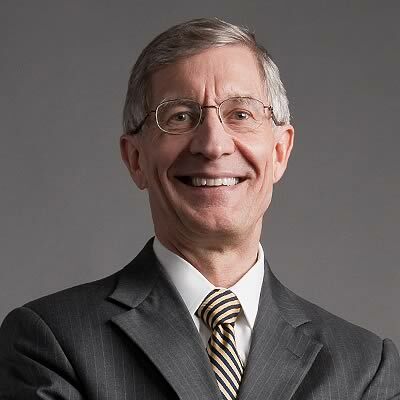 Thomas G. Burish was elected the fourth provost of the University of Notre Dame on July 21, 2005. Dr. Burish served as president of Washington and Lee University from 2002 to 2005 and was Vanderbilt University’s provost from 1993 to 2002. 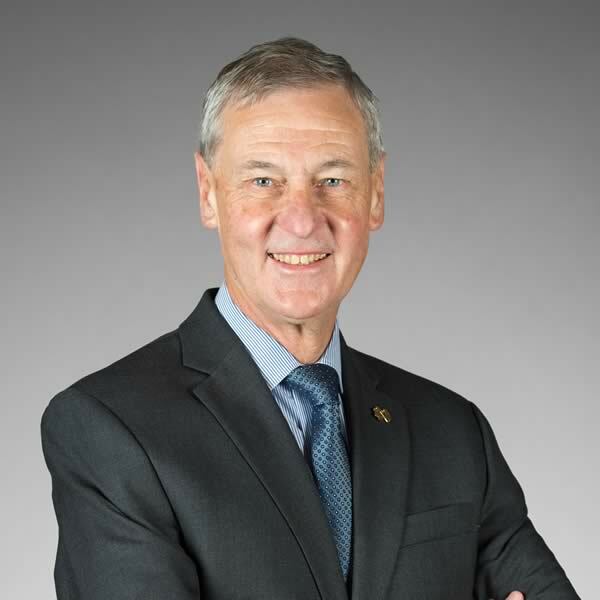 After his graduation from Notre Dame in 1972, Dr. Burish received master’s and doctoral degrees in psychology and clinical psychology from the University of Kansas. The challenge of wrapping together our faith-based heritage while further strengthening our academic excellence is a rare opportunity and, for me, a special dream. John F. Affleck-Graves was elected executive vice president April 30, 2004, by the Board of Trustees. Dr. Affleck-Graves holds the Notre Dame Chair in Finance and served for three years as vice president and associate provost. He earned his bachelor’s, master’s, and doctoral degrees at the University of Cape Town, where he taught from 1975 to 1986. Through sound financial stewardship, visionary leadership, and continued commitment to core values, Notre Dame is poised to become the preeminent faith-based research university of the 21st century. The University of Notre Dame is governed by a two-tiered structure (Fellows of the University and the Board of Trustees), in which lay men and women have joined with religious of the Indiana Province of Holy Cross in the governance of the University. The Fellows of the University are a “self-perpetuating body,” consisting of six members who at all times must be “members of the Priests Society of the Congregation of Holy Cross, Indiana Province, and six of whom shall be lay persons.” The Fellows are the associates in office of the original founders of the University and, among other responsibilities, determine powers to be delegated to the Board of Trustees. Read more about the responsibilities of both the Fellows and Board of Trustees.